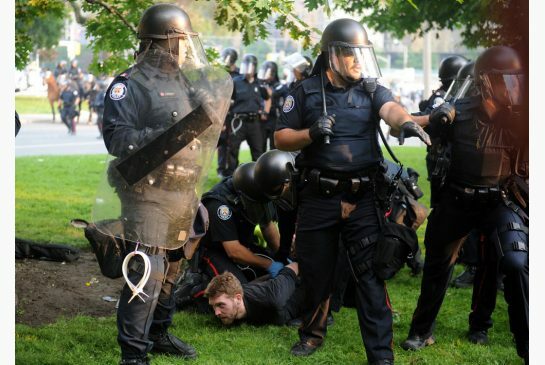 -UPDATE – SENTENCED BUT NOT GOING TO JAIL | TORONTO'S FIRST "Cop Watch"
Well folks, he is not going to spend a day in jail… his UNION has posted bail and appealing the decision that will take months..
A Toronto police officer has been sentenced to 45 days in jail and suspended from the force without pay for assaulting a protester during the G20 Summit. Const. 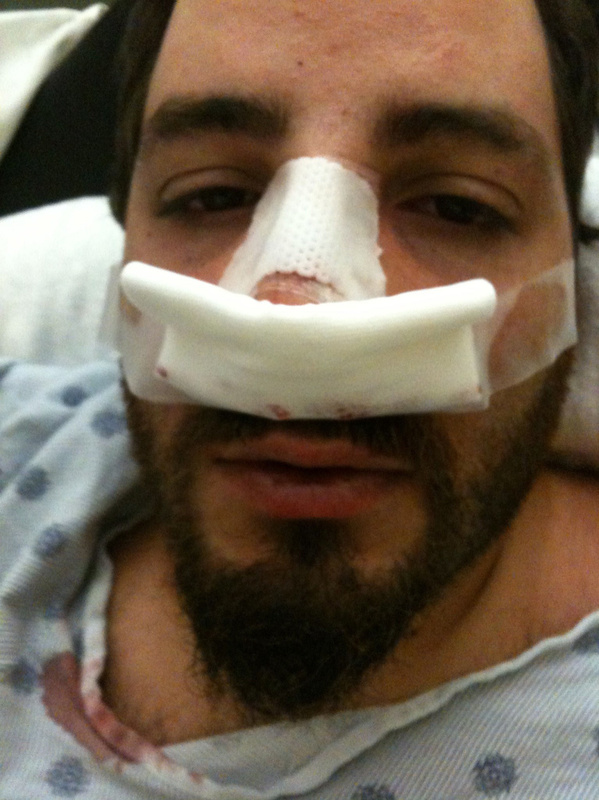 Babak Andalib-Goortani, 33, was found guilty in September of assault with a weapon for beating Adam Nobody, a G20 protester, on the lawn outside Queen’s Park.